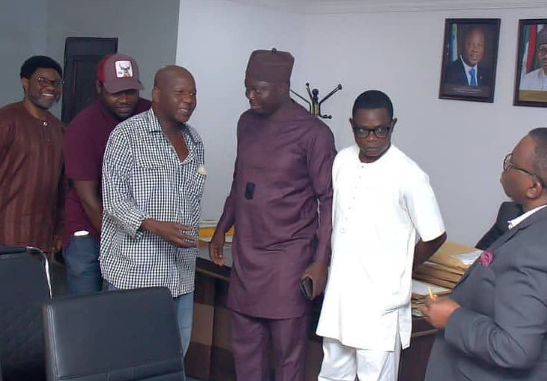 Nollywood veteran actor Babatunde Omidina, aka Baba Suwe, has been in the media recently after it was revealed that the movie star was in urgent need of medical attention. He colleagues in the movie industry have rallied around to support him. The federal ministry of health is said to have contributed to his treatment. 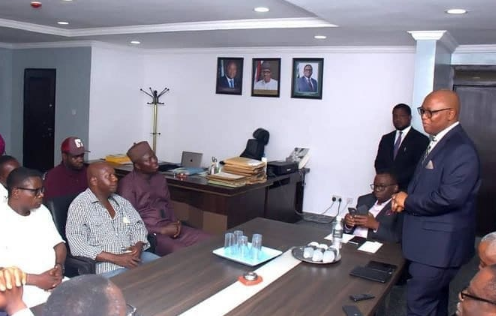 Baba Suwe and colleagues met with the Minister recently. The actor is now able to walk by himself.